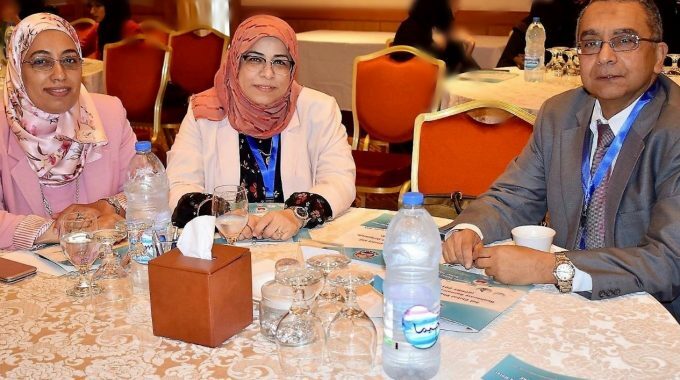 The 3rd Global Pharmacy and Healthcare Research Symposium was held at Sheraton Dubai Creek Hotel on the 26th and 27th of October 2018. 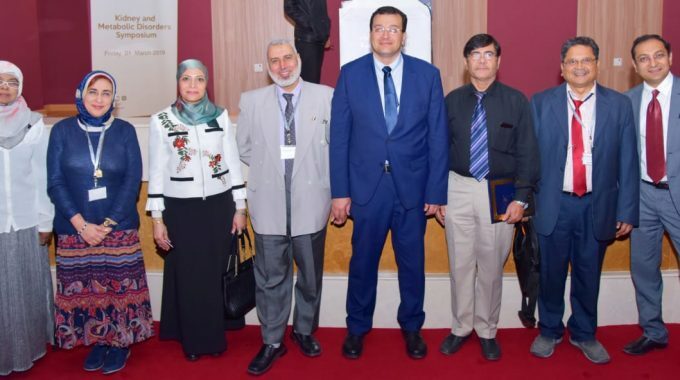 This Symposium was organized by the Global Healthcare Activities Academy under the theme “New trends in healthcare practice, education and research”. This year’s symposium was chaired by Dr Nagwa Ibrahim, Senior Clinical Pharmacist from Prince Sultan Military Medical City in Saudi Arabia. 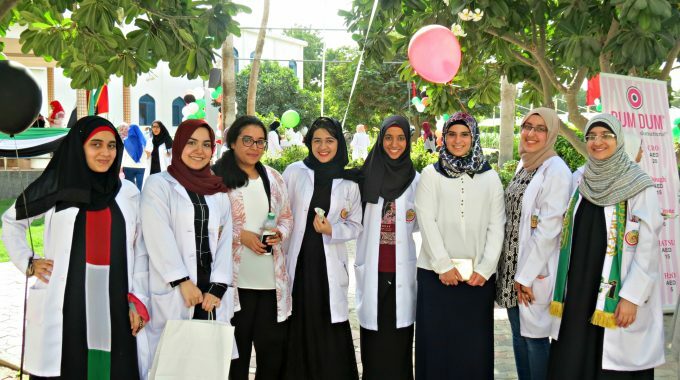 Faculty members and students from Dubai Medical University (both Medicine and Pharmacy Colleges) attended and participated in this event. The 2-day event began with registration at 7:30am on Friday morning. Several faculty members were speakers on the first day. Dr Rasha Eldeeb, Associate Professor of Physiology, spoke about “Using LMS (Learning Management System) in medical education and healthcare”. This talk provided the audience valuable insight into this learning platform which is used extensively at Dubai Medical University. Dr Hafez Ahmed, Professor and Head of Biochemistry accompanied by two 3rd year medical students; Sumayya Ismail and Saema Tazyeen, presented a study conducted in the UK titled “Rational and design of an online educational program using a game-based learning platform to improve nutrition and physical outcomes among university students in UK”. Dr Naglaa Rafat ended the first session with her presentation on “Metabolic profiling in obesity and related disorders”. Dr Hafiz and Dr Rasha served as moderators for multiple sessions throughout the event. On the second day, Dr Hafiz was also part of the panel discussion and abstract review committee. This year’s event highlighted the continuous collaboration between the Academy and Dubai Medical University and ended with the presentation of certificates and awards. Saema Tazyeen, 3rd year medical student who presented with Dr Hafiz. Sumayya Ismail, 3rd year medical student who presented with Dr Hafiz.